Turkey's Ministry of Foreign Affairs said Thursday that it strongly condemns the release of an Armenian terrorist serving life sentence for killing a Turkish diplomat in 1982 after he was given a long-sought parole by a board in the U.S. state of California. The parole is open for appeal and the governor of California is required to allow the decision. The parole board accepted Wednesday the demand of Harry "Hampig" Sassounian, a terrorist from the right-wing Armenian Revolutionary Army (ARA) terror group who killed Kemal Arıkan, Turkey's consul general to Los Angeles, on Jan. 28, 1982. 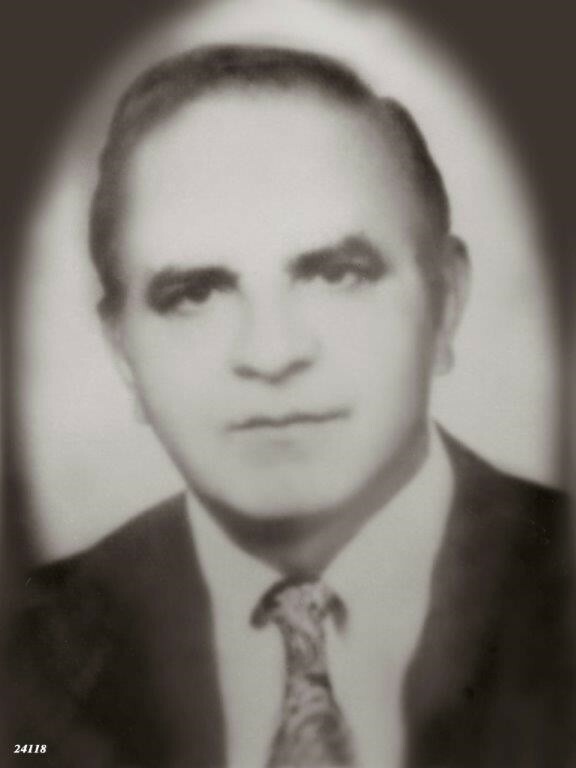 Sassounian was originally sentenced to life imprisonment without possibility of parole; however, he became eligible for parole after admitting his guilt and formally apologizing in 2002. Previous demands by Sassounian were rejected by a parole board in 2006, 2010, 2013 and 2015. In a statement, the Ministry of Foreign Affairs said that the decision was based on local political dynamics in California – home to a sizeable Armenian population – rather than universal principles of justice, adding that it does not match with the spirit of fight and cooperation against terror. "Sassounian did not show any signs of remorse during his sentence, he had glorified the twisted ideology that had led him to this terror crime," the statement said. Turkey is calling on U.S. authorities to correct this mistake before a final verdict is reached and expects the release of Sassounian to be cancelled, it added, noting that such a decision would likely cause public resentment for Turks against the U.S., which Turkey cooperates against terrorism with and which itself suffered similar losses. Between 1973 and 1993, 33 Turkish diplomats, employees and families based in the Turkish diplomatic missions abroad were murdered by Armenian terrorist groups, with the Armenian Secret Army for the Liberation of Armenia (ASALA) being the most infamous one. ARA, previously known as Justice Commandos for the Armenian Genocide (JCAG), was affiliated with the Armenian Revolutionary Federation (ARF – Dashnaktsutyun), which is a political party dating back to the early 20th century and still operates in Armenia. These militant groups, cooperating with each other and other terrorist groups despite differing in ideology, were mainly based in civil-war-torn Lebanon, from where Sassounian's family emigrated to the U.S.
Armenian terrorist groups also targeted civilians in various attacks, including the 1982 Ankara Esenboğa Airport attack, which killed nine, and the 1983 Paris Orly Airport attack, which killed eight.